As if the news that Capcom is bringing DuckTales back in remastered form wasn't enough by itself, the publisher revealed on Friday that the entire cast of voice actors from the original show will lend their talent to the new version of the classic platformer. "We have ALL the original voice actors from the show. Scrooge's voice actor is now 94 years old but he still came into the studio and did his thing like a pro. The voice work really adds a lot to the package." The actor he's referring to is Alan Young, for your information. I'm just hoping to still be breathing when I'm 94, much less working. 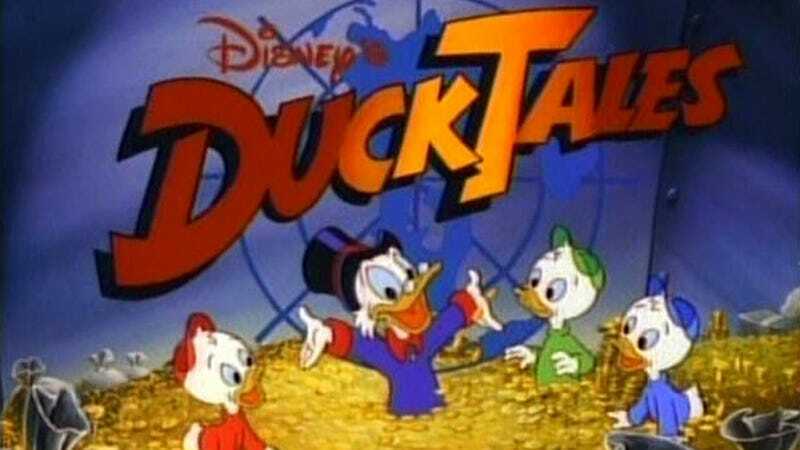 Also, confession time: I never played DuckTales and I have no clue what all this fuss is about. Anyone care to fill me in?